Jaguar Land Rover electrification program is moving in fast foward now, as another model is queued up for the company's plug-in hybrid power-train, as the Evoque will get the 'PHEV treatment' after the Range Rover and Range Rover Sport. While the Jaguar is fast preparing for the all-electric I-PACE's arrive in early 2018, Land Rover will be sticking with plug-in hybrid petrol versions, at least for now. The latest reports point to a new three-cylinder, 1.5-liter petrol engine, 48 V architecture from mild hybrids, and also a lithium-ion HV battery, for the plug-in capabilities of the second generation Evoque. 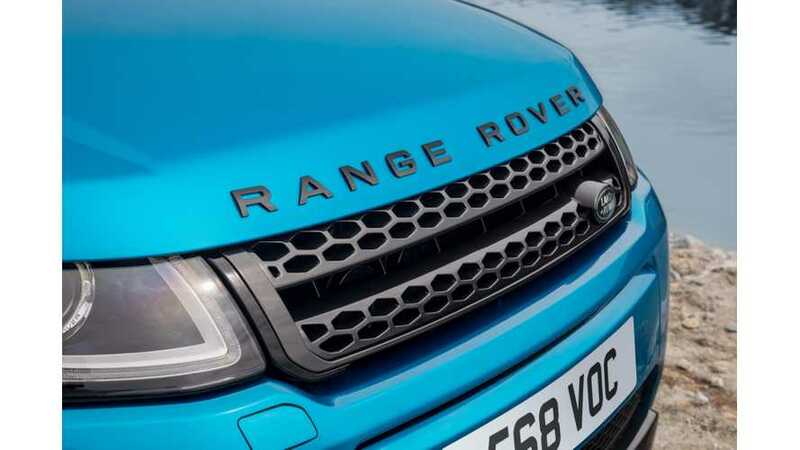 "Land Rover has refrained from commenting on the model’s arrival date, only reiterating its statement from earlier this year that all of its cars will feature an electrified variant from 2020. 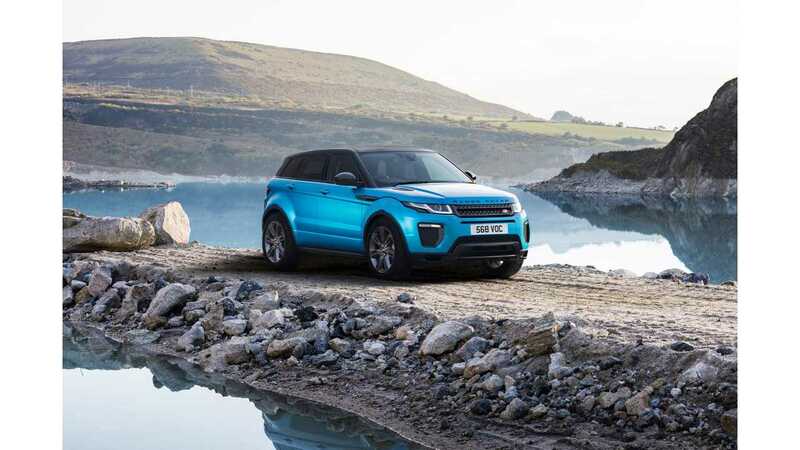 But sources believe the Evoque PHEV could arrive in the year before that self-imposed deadline."